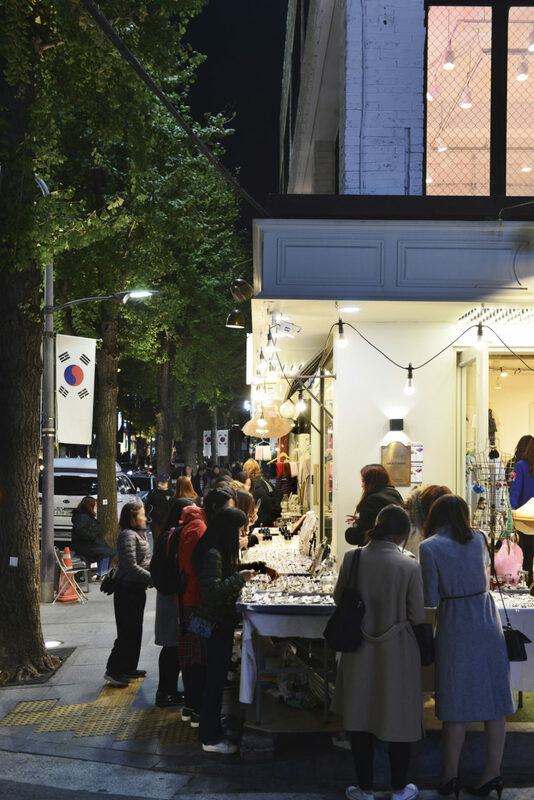 Seoul offers many options for accommodation, but which is best? Students often choose between goshitels (one-room accommodation), guesthouses/hostels, or rooms in local families’ houses. Despite being cheaper, I decided to avoid goshitels: rooms are extremely small and you live in a building with many other people who can be very loud. I might try in the future, it is a good way to save money. If you are not a homebody and stay out all the time (like I do) I do not think it is as bad. 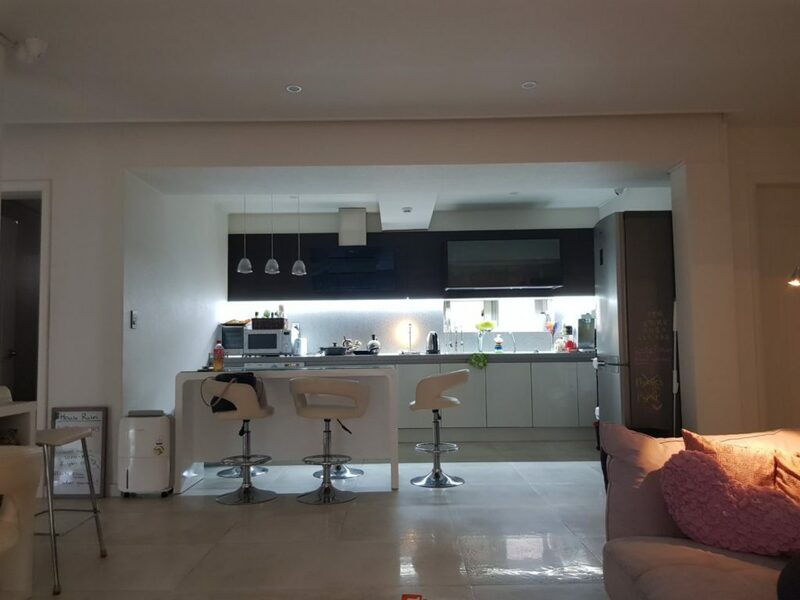 Living with a Korean family on the other side is more expensive and most of the hosting families live far from the city centre. 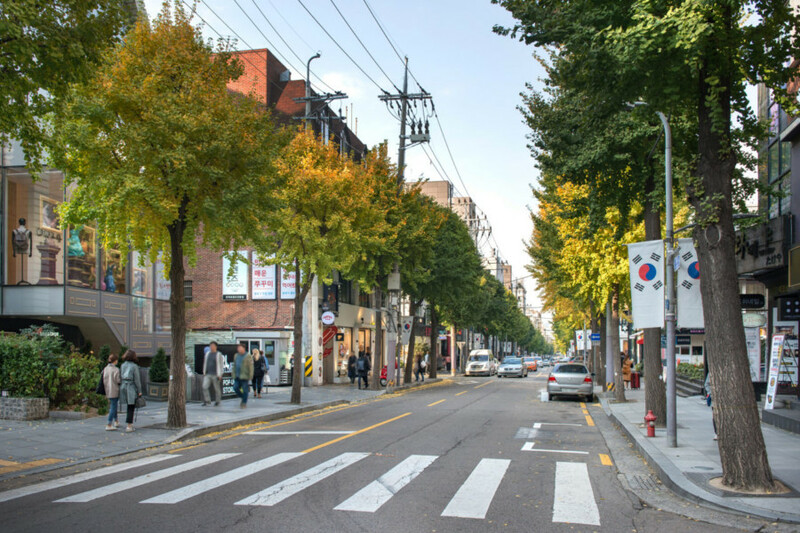 Because it is my first time in Korea, I wanted to experience the city life and live in the heart of Seoul. I therefore decided to look for guesthouses and did some research on Airbnb to check options. My requirements included walkable distance from my school (to avoid the morning commute), a reasonable price, and good customer reviews. 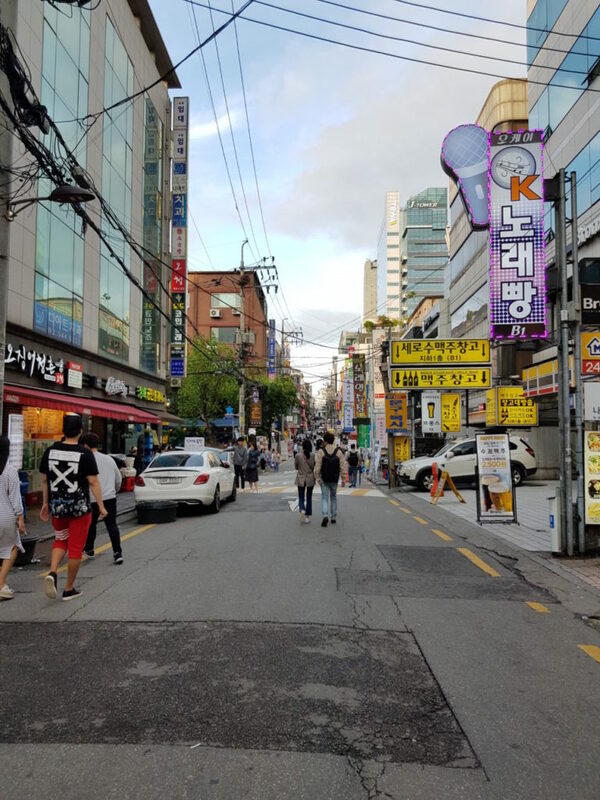 I focused on the Gangnam area and despite being the most expensive in Seoul I surprisingly found many options to choose from. I opted for a nice guesthouse located in the Sinsa area, only fifteen minutes away from my school. When I arrived I was welcomed by the house owner and a lot of young people. The whole house, divided in three floors, accommodates more than twenty people and I share my room with three girls. Despite being really small it is clean and comfortable and I immediately felt at home. I had never experienced living in guesthouses or hostels before and I was a little bit sceptical. I did not know if sharing my room with strangers would be a good idea for me but it turned out to be really fun. I have been living in the guesthouse for quite some time now, so what are the pros and cons? For a short stay I would definitely recommend this option. I get to meet many young people who travel the world, spend a lot of time chatting with them and listening to their life stories… it is inspiring and mind opening. I never feel alone and never get bored. I cross paths with people who I would never meet otherwise and am making really good friends. Rooms are bigger compared to goshitels and there is also a living room to hang out. I walked past some guesthouses in other neighbourhoods and some of them also have their own café open to the public. Guesthouses are usually located in central areas and it is therefore really easy to reach points of interest. Garosugil is right across the street from my house. The cons are the lack of privacy, housemates with different sleeping schedules (some of them come back at 4 in the morning and start cooking) and little space to store your belongings. Also, the fact that guests rotate so often is fun at the beginning but can get tiring after a few months. Saying goodbye to new friends not knowing when you will meet them again is a little heartbreaking. So for a long stay I would probably opt for a different accommodation.